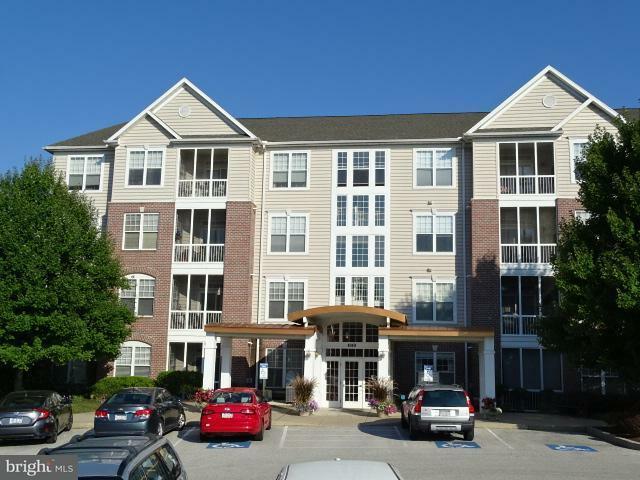 Pamper yourself with this well maintained and secure 55+ condo community. Great location that is close to so many amenities. This condo features 2 full bedrooms and 2 full baths. 9 ceilings throughout. Open living room / dining room combination. Bright eat-in kitchen with plenty of oak cabinets plus a pantry closet, recessed lights, with a dining area. Amazing views from the balcony! The master bedroom is generous in size with a walk-in closet and a master bathroom with ceramic tile, double bowl vanity, a large soaking tub and a shower. The 2nd bedroom also has a walk-in closet. The hall bathroom features a vanity with a shower stall and the laundry closet. All appliances stay! There is also a swimming & golf package available with the Regents Glen Country Club for residents of this neighborhood. HOA Name: Regents Glen Community Assoc.